Westray Development Trust was founded in 1999. By 2005, when the first wave of development projects had been completed, Directors realised that if they were to be able to continue the work of the charitable trust and keep on employing staff, they would need to secure income for the trust. The groundbreaking decision to pursue community ownership of a wind turbine led Westray Development Trust to have one of the first big community-owned wind projects to be commissioned in 2009. 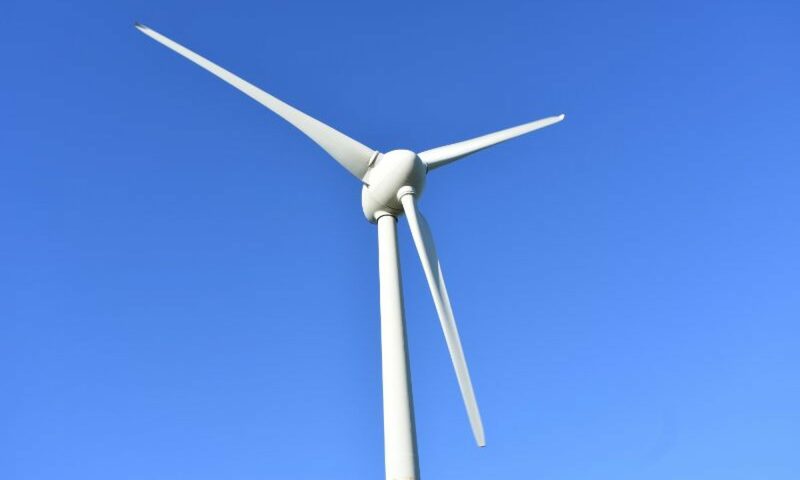 Charities have restrictions on trading, and also need to ensure that risks from trading are kept separate from the charity, so the first of the trust’s trading subsidiaries, Westray Renewable Energy Ltd, was set up to manage the wind turbine. In 2012 a second trading subsidiary was set up as a community interest company. Westray Enterprise CIC was set up to take on projects that weren’t considered ‘primary purpose trading’ with the intention of using this company to further economic development projects for Westray and return profits to Westray Development Trust. However, a review in 2014 led to the Board od Westray Development Trust taking the decision to dissolve the company which was completed in October 2015.